Library and higher education news sources have been filled with reports of new and continuing initiatives to make Open Access a global reality. Plan S, Projekt DEAL and Wiley, OA2020, and the University of California-Elsevier negotiations have all been widely discussed in recent months. This keynote address will review the history of the OA movement, the latest developments, the implications for libraries and the academy, and it will conclude with an action agenda for attendees. Are we on the yellow brick road to the Emerald City, or are we on the road to perdition? Ginny Steel is the Norman and Armena Powell University Librarian in the UCLA Library. Throughout her career she has focused on understanding the information needs of faculty, students, and staff, advocating for sustainable scholarly communications practices, and enhancing and building services and collections. 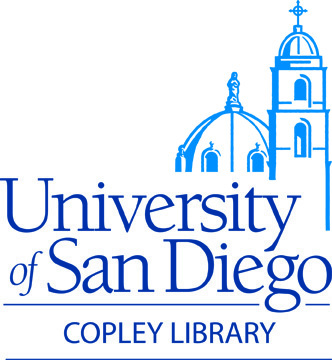 Prior to coming to UCLA in 2013, Ginny served as the University Librarian at UC Santa Cruz, Director of Libraries at Washington State University, Associate Director for Public Services at MIT, and in various positions at UC San Diego and Arizona State University. She was president of the Library Administration and Management Association in 2004-2005 and has chaired a number of boards including the OCLC Global Council, the Center for Research Libraries Board, the SPARC Steering Committee, and the Advocacy and Public Policy Committee of the Association for Research Libraries. In addition, she has served on the HathiTrust Board and the Greater Western Library Alliance Board. In May 2018, she was elected to the OCLC Board of Trustees.